summer media arts program - Mateo C.
Task 1: The most fun thing that I did this week was either helping people or going to the 3d printing place. This camp was very, VERY fun. One thing that would be nice though if there was a 3d printer we owned so we can see it printing or see all the time what we are printing from. Anyways the camp was VERY fun and I hope to see it again. Task 1: This a "Cork Pal" which in this case is a pig. You print out 2 pieces which you put on each side of a cork to create an animal. I think I would be able to create a new animal and modify this design. This is a "Photographic Sweep Stand" for taking pictures. I think this a very smart idea but I think it could use some improvement. I think the stands could be longer so the paper can be more stable. This is a "Stretchy Bracelet". The bracelet can fit snugly on a arm but it might break. So I will modify it so it can be more flexible. 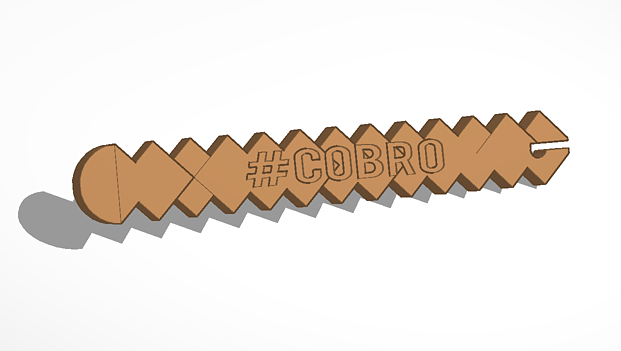 Day 2 Task 1: An invention I would like to create using 3d software is the CoBro. I think it could be helpful and be used in everyday life. for the CoBro it can be engraved, have different colors, and be in different shapes and sizes. Task 2: I used Tinkercad.com while designing this. I made earbud wrapper (Cobro) shaped like a cobra. Cobro has a clip on the back so you can clip it on your shirt or belt. All you need to do it wrap the cord around the CoBro and clip it on. You can find the file below. Task 1: This is a repurposed clip that is now a iPod stand. You open the clip and put the iPod in and the wired will provide a stand. Task 2: Today our group made a tree to hold keys and other sorts of rings and a earbud wrapper shaped like a cobra. I am excited to start designing the Tree (O M tree) and the earbud wrapper (CoBro) tomorrow. 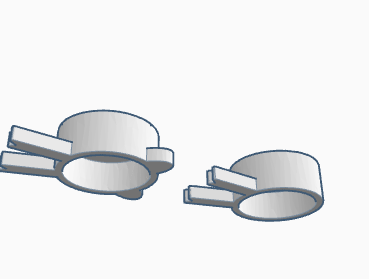 design objects on .stl files. 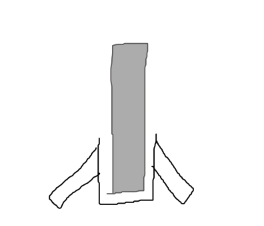 I have taken a course on aircraft physics and I love to create things with my hands.